From ravishing roasts to heart-warming comfort food there is nothing quite like the smoky-sweet flavour of a BBQ. 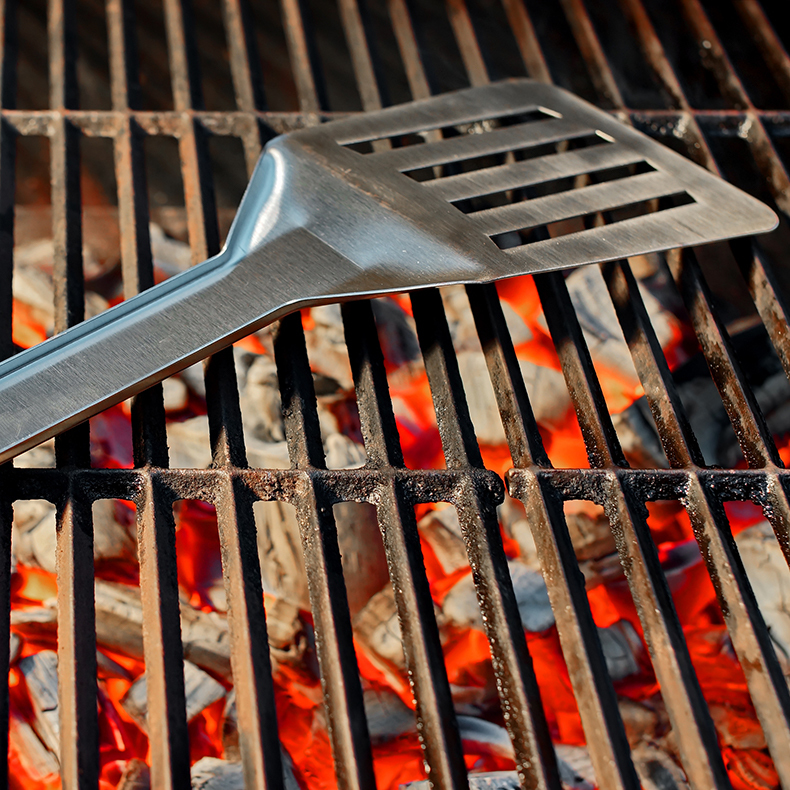 What better reason for friends and family to come together than a shared meal, So it's time to grab your tongs, fire up the grill, and get cooking. At the end of the day, barbecuing is not just about the food. 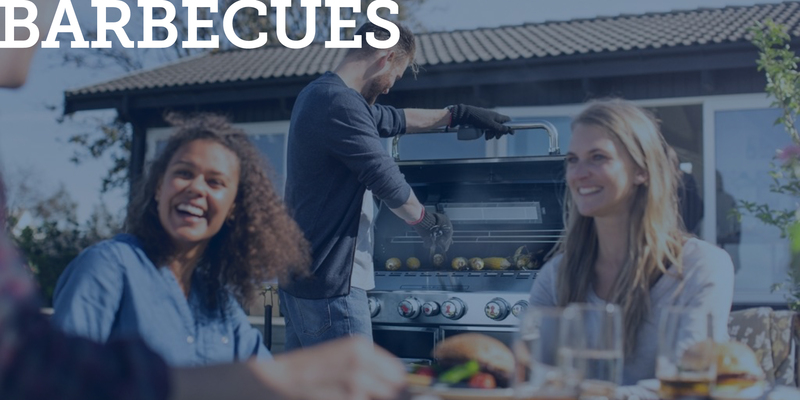 It's about the quality time spent with family and friends - That's why we have chosen Weber for its quality, reliability and ease of cooking leaving you to create those happy memories.